Why do people love the Myers-Briggs Type Indicator? 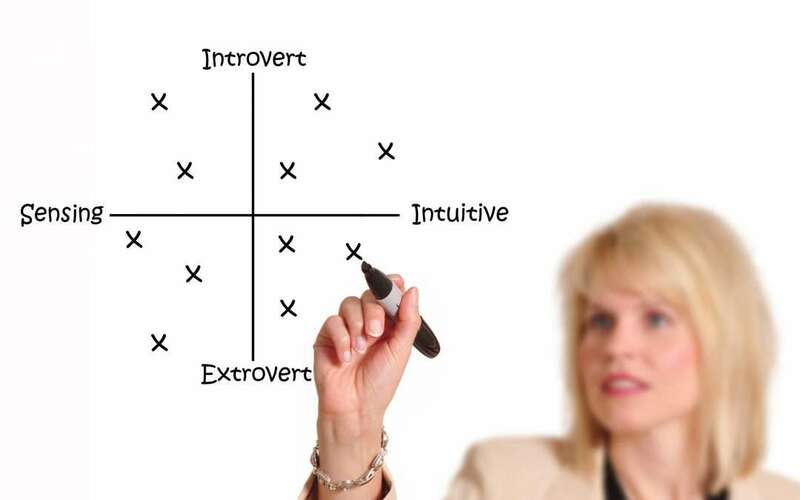 The Myers-Briggs Type Indicator (MBTI) is often cited as the best selling psych test in the world, but there has been much recent coverage about its very weak scientific basis. A big problem with the MBTI is that it was not developed using the usual scientific method applied to more evidence based assessments (eg HEXACO, Five Factor Model) which get a guernsey only after rigorous evaluation. It was developed by a mother/daughter combination and based on the theories of Carl Jung. More of an act of opinion and philosophy than of rigor. For this reason we consider it to be an ethical imperative not to use it for recruitment. There is virtually no evidence that it predicts performance at work, so people should not miss out on jobs due to their MBTI scores. Even if you are seeking to measure team fit there are far more accurate options. Optimistic and positive people make better employees than negative, cynical people. If you are offered a psych test which can’t give a bad result ignore it and move on. If you would like to find out more about what evidence based psych testing can do for you then click here.